Welcome to Issue 49! We have some truly beautiful projects for you this time around! We’ve got rustic charm by the bucket-load with our Woodland Wonder and Forest Pines projects, chock full of natural inspiration. Our Ultimate Shapes projects show you how to create the Handbag Gift Box, Double Diamond card and more! We have the Georgette Lace Square and Lace Borders to show how you can create elegant, sophisticated cards that anybody would love to receive. 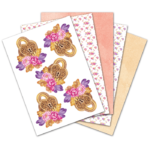 Our usual FREE gift comes to you this month in the form of the stunning Peony Lock die. This die is so unique and graceful, and has just a little bit of mystery to it as well. Our eight projects will show you the different ways this die can be used as a fantastic focal point and even trimmed down to achieve different cuts with the beautiful peonies and the lock on its own. Head over to the Download section for the Charisma sheet with four rich colour ways and our coordinating backing papers too! 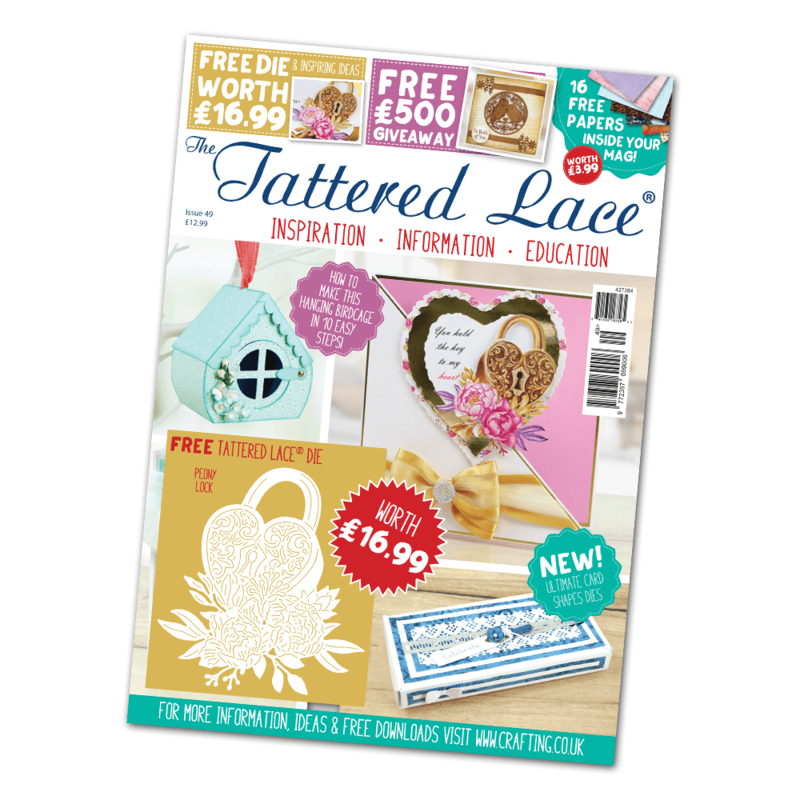 Don’t forget about the free papers included in the centre of the magazine, all carefully made to work with the featured dies. 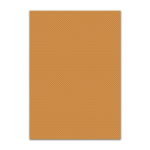 As well as all that, we also have a great template project for you to try, and a fun and easy folding project to create an ice cream cone, with a free download to get you started. So as the cold weather starts to creep in this month, keep your hands busy and warm with the mountain of things to make with Issue 49!